If your wrists ache after a short distance, the shoulders are very loaded, then something is wrong. The position on the bicycle is crucial for a high level of comfort and pain-free cycling.There are many possibilities for the cause of such false charges. A brief conversation with an expert revealed then quickly, the handlebar position was not ideal. A Aheadset should help. 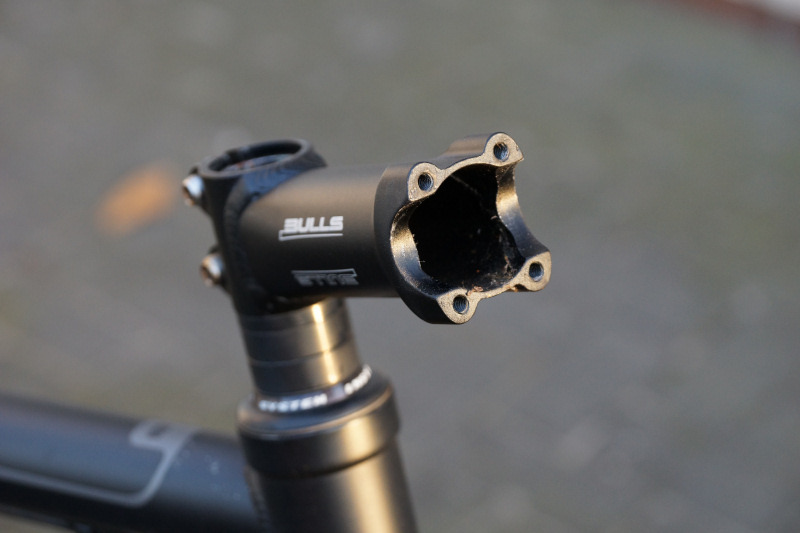 A Aheadset or Gone is the connection from the handlebar to the steering axle / fork. Looking at the steering suspension more closely, then you realize that the axle steers the front wheel is not directly connected to the handlebar. Except for bicycles where this is different, as the Gazelle gents where the link is connected firmly to the steering axle to fork. The previous connection was rigid and without adjustment. 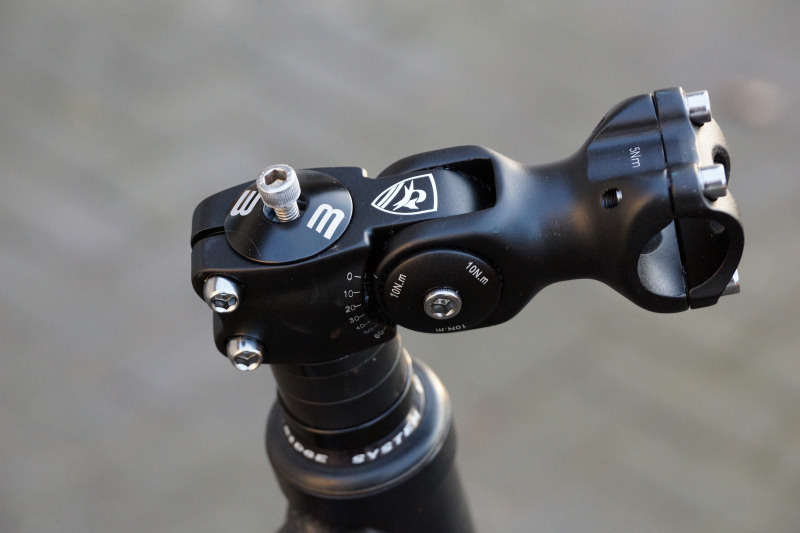 The new compound, the Aheadset has the option for adjusting the angle. An exact degree display leaves a precisely adjusted as you want to change the angle. As you can see in the picture, even a 60 ° angle is adjustable. By inclining upwards the handlebar closer to the rider and the posture changes with less strain on the wrists and shoulders. The weight is distributed more to the saddle. If the arm is closer to the cyclist, then you should check the seating position again after a Anbaue Ahead Sets necessarily. Ideally, one gives the power not from directly above the pedals and sitting minimally behind the axle. So you are the strength of the legs forward on the pedals. Course Who now thinks that is a different way, the right. A Aheadset is not the only way to change the posture. With a new link this goes. If you look at the price of this Ahead set , then this translates to 24.99 euro impact. Another link you get from just 15-20 euros. Here was but said by another arm the sporty look would be lost and the conversion of all elements would be more time consuming than the exchange and the new Aheadset. 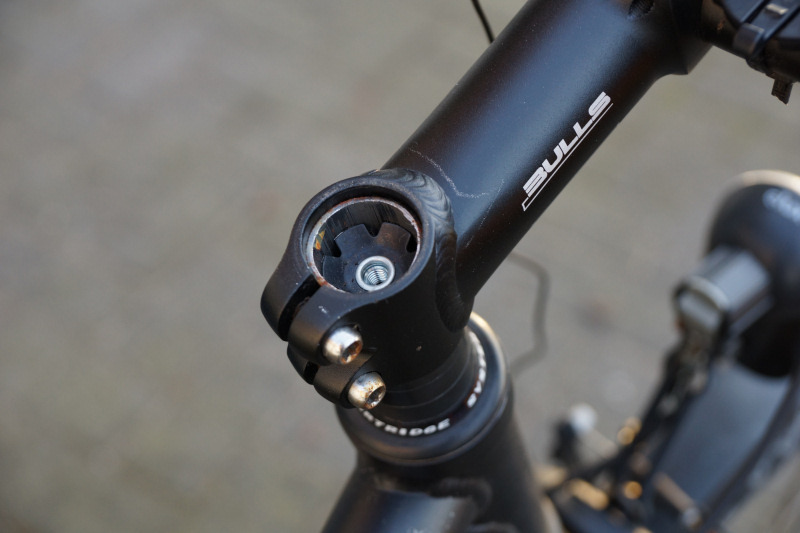 Here the brake levers, bell, speedometer bracket and other components must not be broken. Who often other little Bicycle accessories or degrades, which is a bicycle repair stand well advised. The bike is always well fixed and it is possible to work optimally it. After the conversion, the posture is another, the strain on the wrists and shoulders has become less felt. 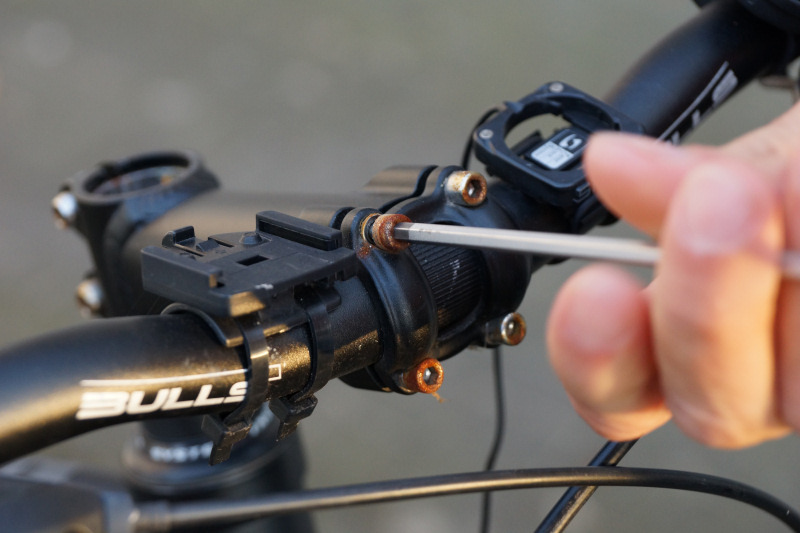 It is recommended each cultivate an adjustable Aheadset, so it is possible to adjust the handlebar distance and angle individually.